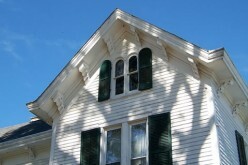 Maintaining our house is one of the most straining yet liberating tasks. You already get the jilts when you think of it, and working for the same is indeed a very difficult time. Restoration like maintenance is a difficult task too. While most of the restoration part is done with the help of professionals, there is a need for you to know if it is being done correctly, as well as if the cost is within your suitable budget or not. However, the most important question is do you really need the restoration now? Often, we do not realize or find it difficult to decide whether our house needs maintenance immediately, or can it wait for a future time. For example, you surely do not go for a roof restoration as soon as you find a single tile of the roof broken. First, you need to inspect the situation well and then calculate or discern whether it is the right time for house or roof restoration! Roof restoration basically refers to the restoring of any damage incurred on the roof of your home as well as its maintenance. 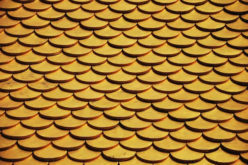 It includes restoring of concrete tiles, cleaning of organic builds on tiles, removal of lichens, removal of animal droppings with a vigorous process and roof sheeting damage replacement. Roof restoration is a good way to make your house look clean and make it appear almost new, as well as repair any damage done and prevent it from getting worse. The broken tiles are replaced and the ones which need slight repairs are repaired. The roof is then recoated with paint to give an added protection and make it look clean and new! 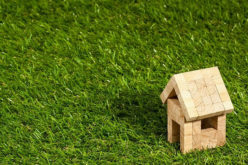 How do I know if my house needs roof restoration? When there is rust in the roof gutters which makes the flow of water impossible and results in clogging. Too many broken tiles can bring in water and wind and thus can be annoying and hard to handle for the house. Broken tiles can result in the wearing off of the paint on the roof and it has a very unappealing look with a lot of damages. 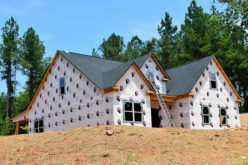 How to know about the best roof restoration services? 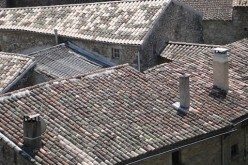 Roof restoration is a big step and involves a certain amount of investment. Therefore, it is wise to restore it only if it absolutely needs a restoration..
Get to know of the condition of your roof and the things that need immediate attention. 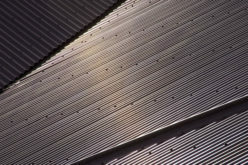 A lot of roof restoration professionals are set on the idea of enrolling just anything on the list and bombarding the bill and the roof with useless services. It is important that you understand the problems that have been troubling you and all the areas in the roof that need immediate attention. 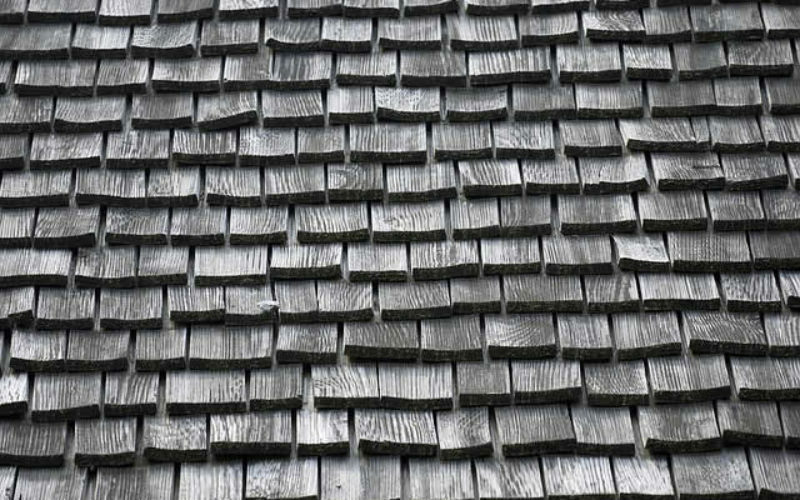 Sometimes there isn’t really a need to restore the whole roof but only mild additions and coating helps in setting things right. 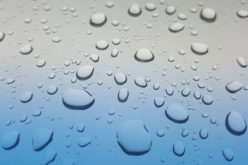 Painting or coating another layer on the roof isn’t actually roof restoration and costs very less! 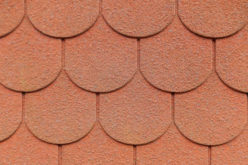 So be street smart when you are thinking to restore the roof of your house!